On Friday, February 18, the studio behind video game greats like Project Gotham Racing and Geometry Wars will close its doors forever. The Activision-owned studio has no buyer and its most recent game, James Bond 007: Blood Stone, will be its last. 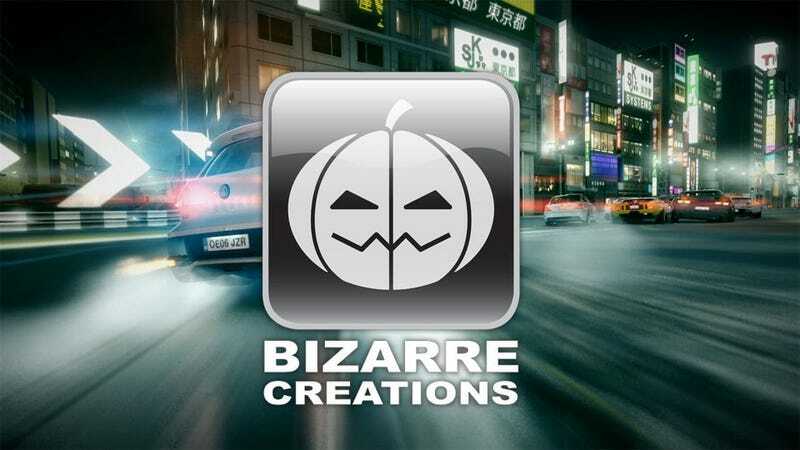 As already announced by Activision, Bizarre Creations will end its 15-year-long life as a video game developer after being recommended for closure. Develop has a lengthy obituary on the developer of games like The Club, Fur Fighters and last year's superpowered racer Blur, along with a few comments from unnamed Activision and Bizarre staffers. There's seemingly little bad blood between the owner and its soon-to-be-shuttered studio. One commenter in the Develop story, purportedly from an ex-Bizarre staffer, who places blame on the studio itself. "We had no idea what to do and we ended up doing the wrong thing for nearly 4 years," an alleged staffer writes. "The problem was that we made Blur; real cars in realistic cities with power ups," they write. "Who were we selling that game to? Marketing had no chance, we didn't even know how to sell it or who it was aimed at." "Then we made Bond, which was destined to be average from the start when we aimed to 'make it like Uncharted 2, but in half the time and with James Bond in it'."